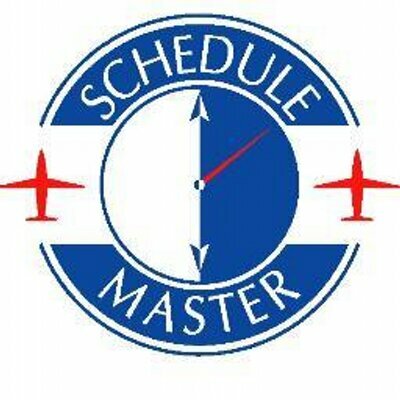 Schedules for the current day are not included in schedule maximums (e.g. max #/user or max min/user). Dispatchers/sysops and other users with special scheduling privileges for that resource are exempt from many scheduling rules.